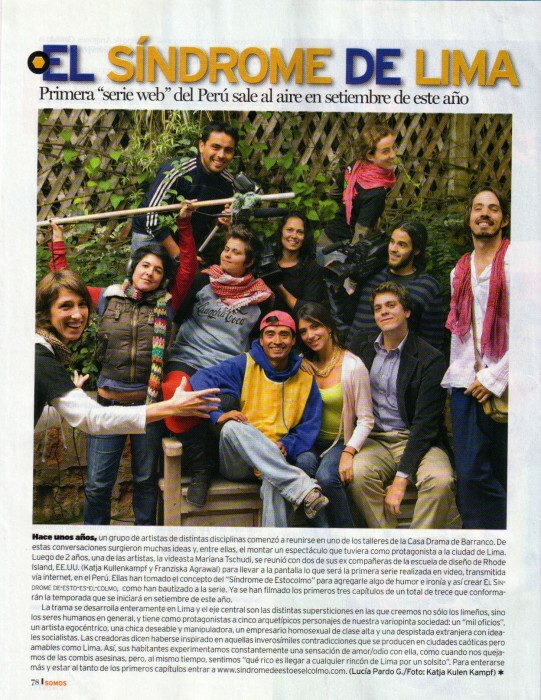 To create the first Peruvian Webseries on contemporary Latin-american Lifestyle. 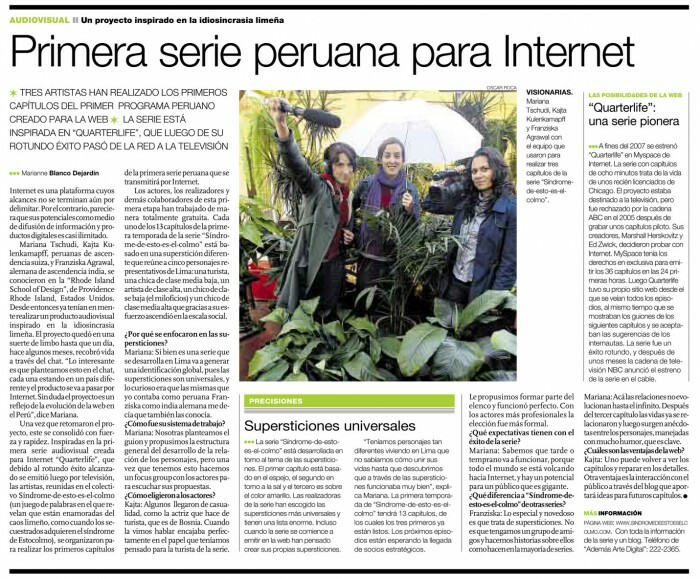 A Product aware of cultural movements and ready for new media trends. Sindrome de Esto es el Colmo (Primer Trailer 2008) from AdemasArteDigital on Vimeo.